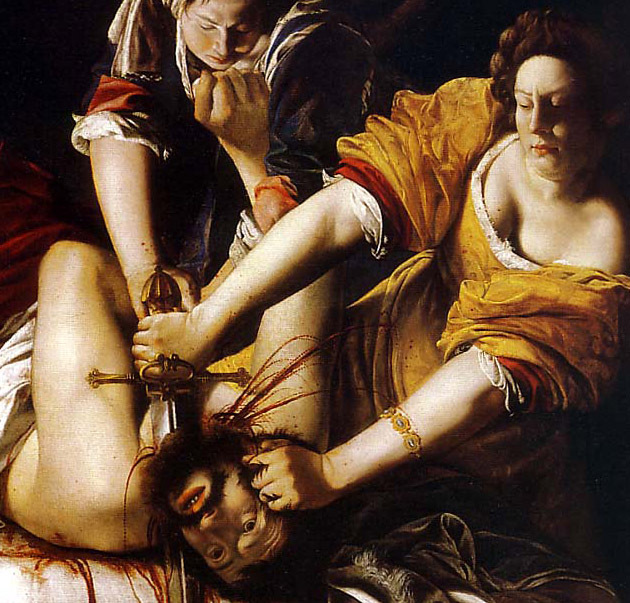 Italian painter, daughter of Orazio Gentileschi, who was a major follower of the revolutionary Baroque painter Caravaggio. 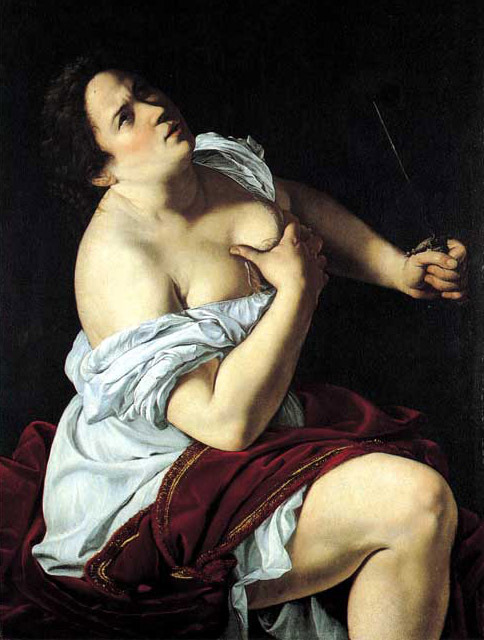 She was an important second-generation proponent of Caravaggio's dramatic realism. 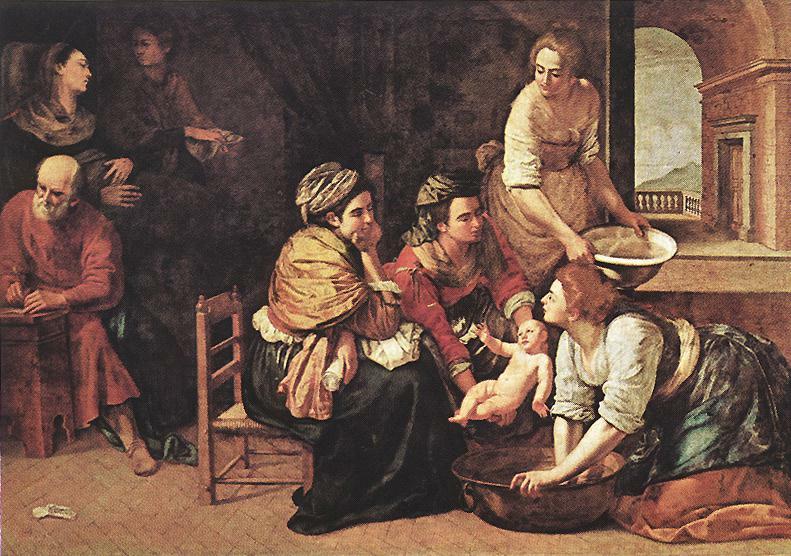 A pupil of her father and of his friend, the landscape painter Agostino Tassi, she painted at first in a style indistinguishable from her father's somewhat lyrical interpretation of Caravaggio's example. 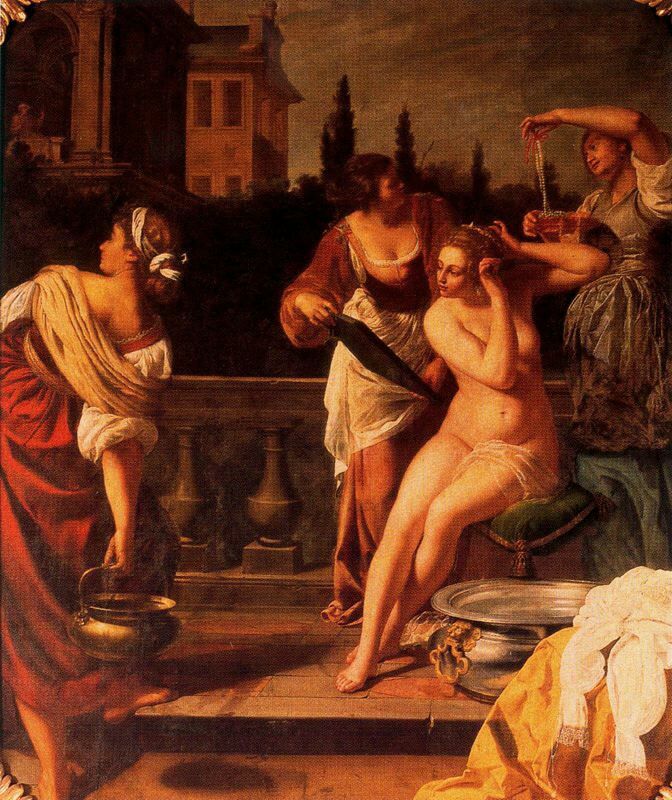 Her first known workis “Susanna and the Elders” (1610), an accomplished work long attributed to her father. 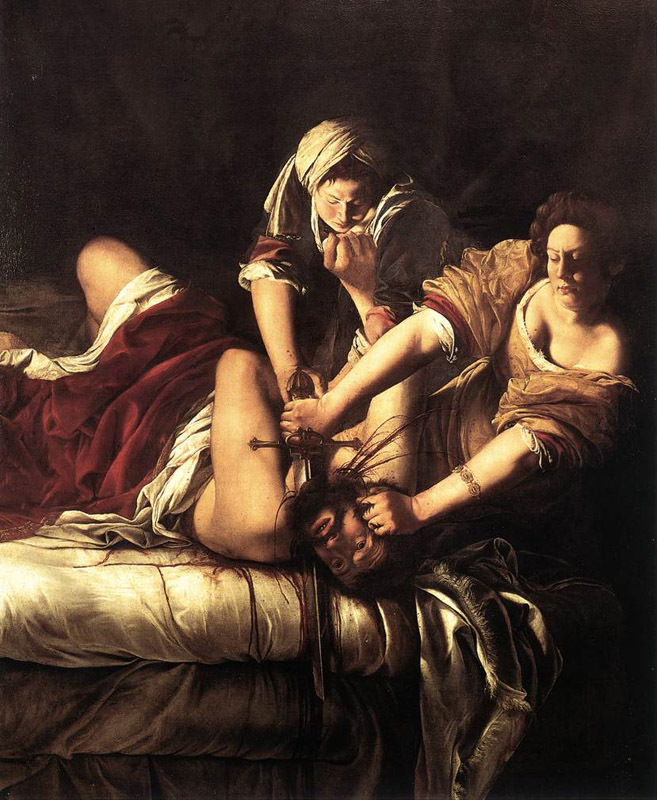 She was raped by Tassi, and, when he did not fulfill his promise to marry her, Orazio Gentileschi in 1612 brought him to trial. During that event she herself was forced to give evidence under torture. 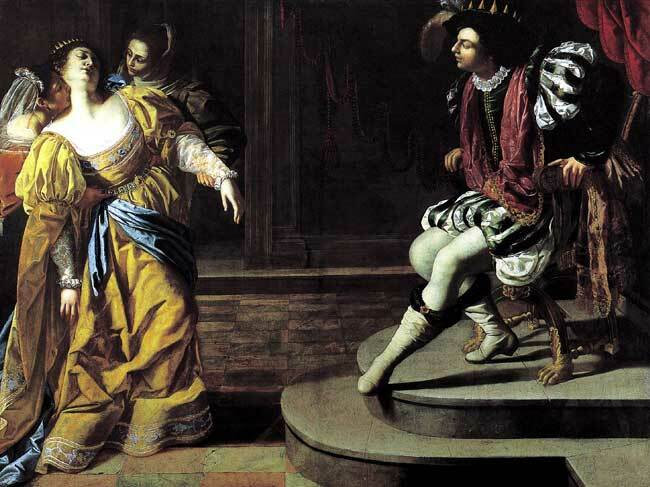 She married a Florentine shortly after the trial and joined the Academy of Design in Florence in 1616. 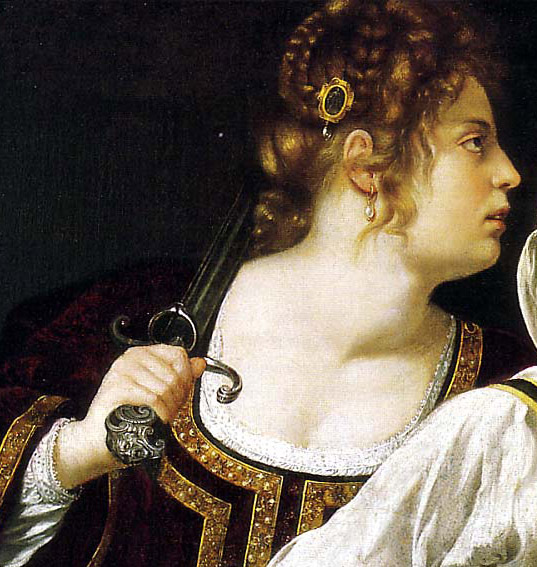 While in Florence she began to develop her own distinct style. 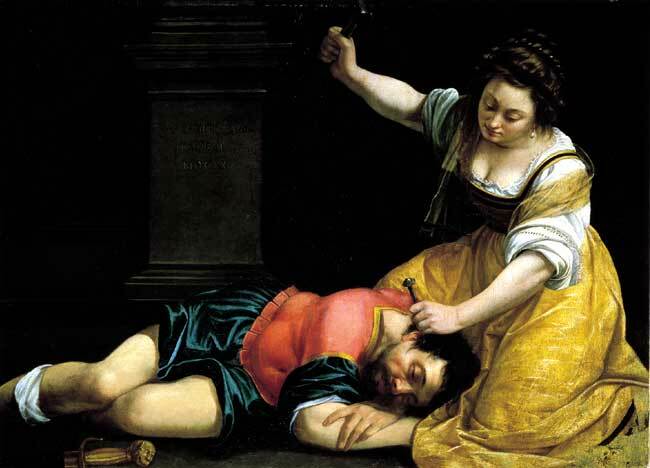 Her colours are more brilliant than her father's, and she continued to employ the tenebrism made popular by Caravaggio long after her father had abandoned that style. 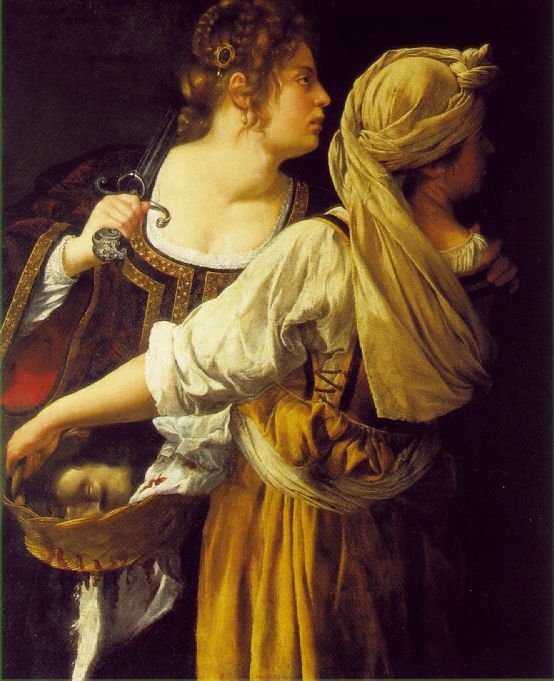 Although her compositions were graceful, she was perhaps the most violent of all the Caravaggisti; she illustrated such subjects as the story from the Apocrypha of Judith, the Jewish heroine, beheading Holofernes, an invading general. 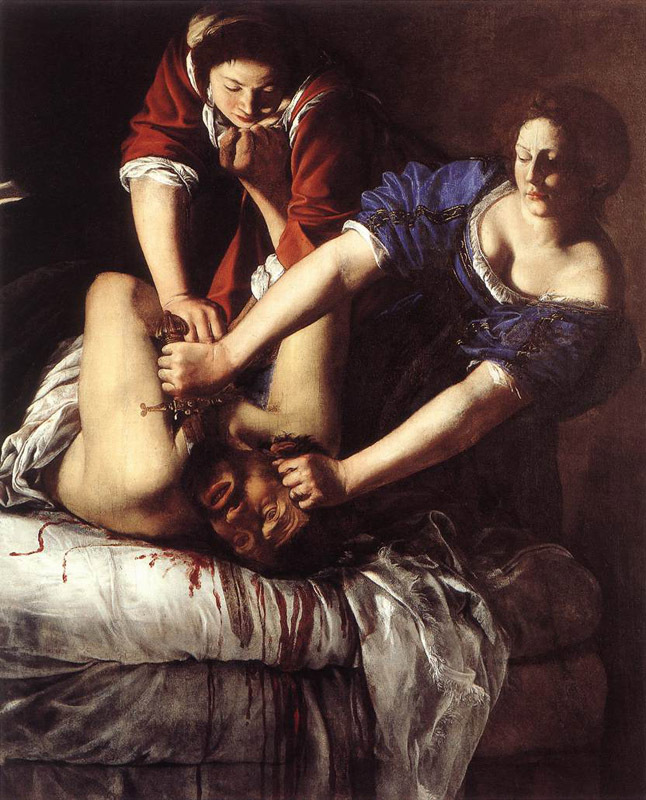 Artemisia Gentileschi was in Rome for a time and also in Venice. 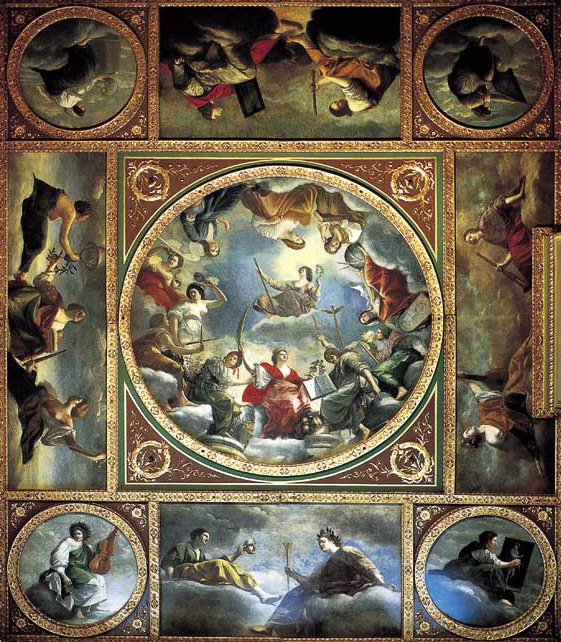 About 1630 she moved to Naples and in 1638–39 visited her father in London. There she painted many portraits and quickly surpassed her father's fame. 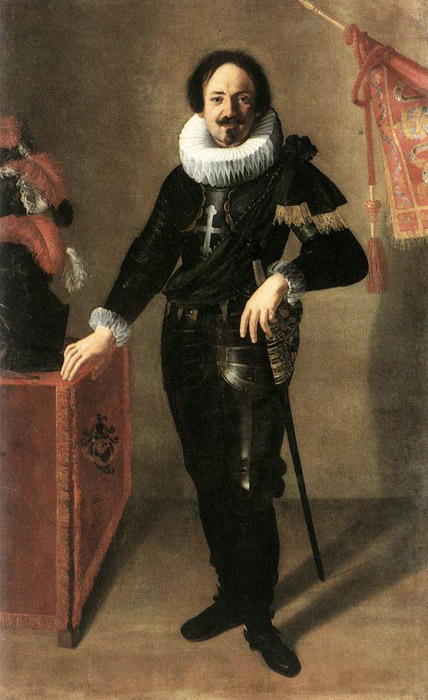 Later, probably in 1640 or 1641, she settled in Naples, but little is known of the final years of her life.